Palmistry, Astrology, and Numerology are fortune telling systems with one common factor which sets them apart from all the other systems of Divination. What is this common thread that differentiates these systems for all the rest? 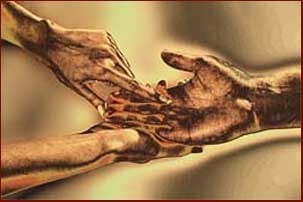 Palmistry is literally the art of reading the differences in the Human hand. There are (4) major hand types which classify the kind of personality you have: Action hands, Mental hands, Technical hands, and Emotional hands. 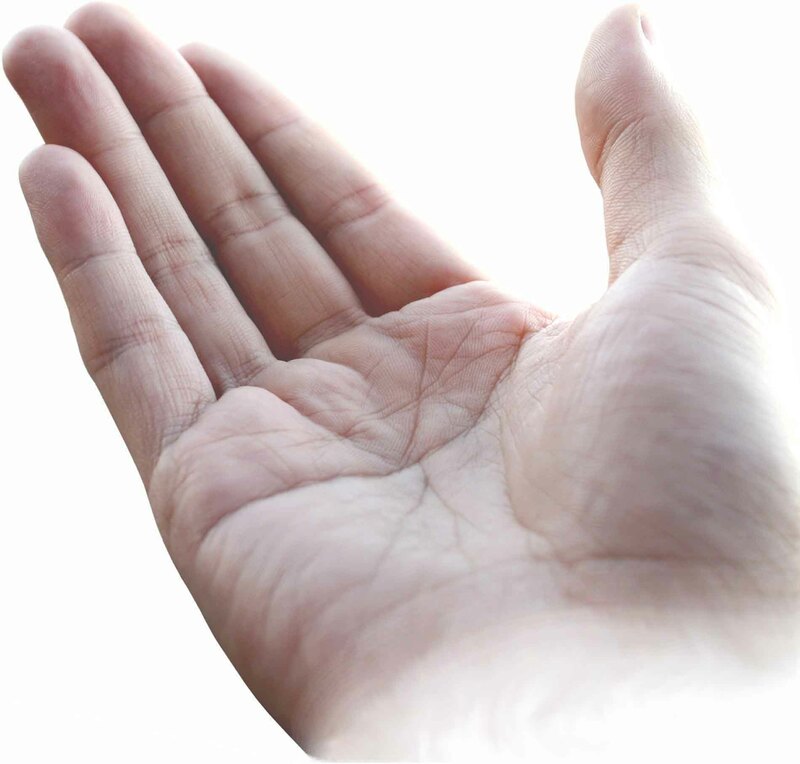 The Action hand (round palm, short fingers) denotes a quick acting, energetic personality. The Mental hand (rectangular palm, long fingers, few lines) denotes a studious intellectual personality, or possible a dreamer. The Technical hand (square palm, medium length fingers) denotes resourceful, hardworking personalities, usually very good at their chosen profession. Finally, the Emotional hand (rectangular palm, long fingers, many lines) denotes romantic personalities, lovers of arts and the beauty of nature. Astrology is the art of interpreting the meaning of the planetary signs of a person at their place and time of birth. Several systems exist; most specifically Sun Sign astrology, and Moon sign astrology. These systems classify a person based on their Astrological sign, their primary personality type, and then to a lesser extent, the influences of the other planets based on their positions at birth. Numerology is the art of interpreting a person's name and birth date as a series of numeric values, corresponding to various wave lengths or vibrations as we know them. Each person has a primary Life Path number, determined by the fadic addition of their Gregorian birth date. Other elements of their personality are then determined by the combinations of vowels and consonants in their use name. The one thing these great systems of divination have that sets them apart from the Tarot, Runes, and other forms of divination, is that the reading is based on constant unchanging factors thought a person's life. Every tarot reading you have done will change, in response to different cards. No Rune casting will be identical with the last one. But your Hands will not change; and your name and Birth Date will not change. The readings you get from Palmistry, Astrology, and Numerology will tend to not address specific questions you may ask about your current needs, rather they will give you answers to Life; how you approach it, and what it has in store for you.